Call 515.330.1517 or email eventsales@trelliscafedsm.com now to make your reservations for summer private events! We are your local source for fresh, innovative and beautifully crafted custom events. Focused on delivering locally sourced menus that help bring an event to life and give them that memorable feel, let Trellis Catering customize an evening for you. Whether it is a boxed lunch at the Botanical Gardens for a large group visit or a beautifully set wedding reception or private dinner, we can guarantee you a unique experience with fresh ingredients and creative ideas. Starting Friday, March 1, 2019. Catering options for your event. 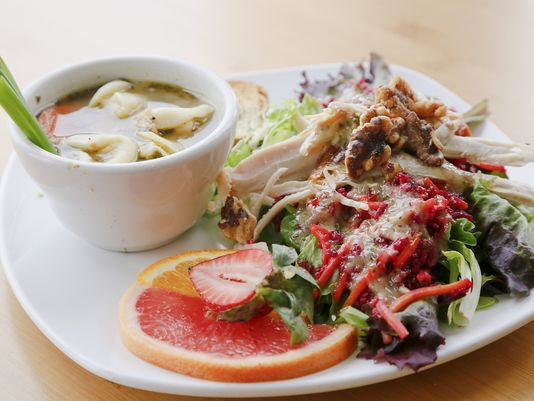 Trellis Catering offers delicious made-from-scratch selections that are seasonally garden fresh and purchased locally. We use sustainable, eco-friendly and green culinary techniques and products in order to preserve the natural systems that create our beautiful world. Hosting your own private event? 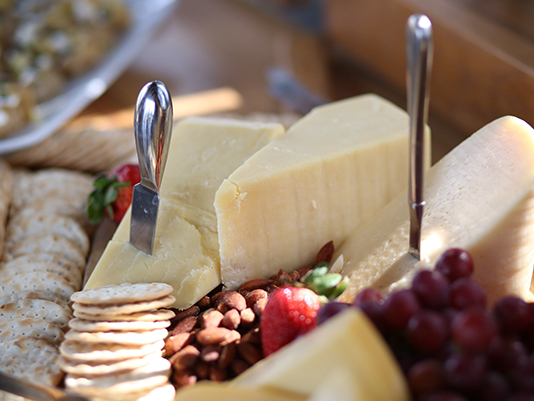 Trellis Catering takes the time and care to craft your special event to perfection. Give us a call for a free consultation today.